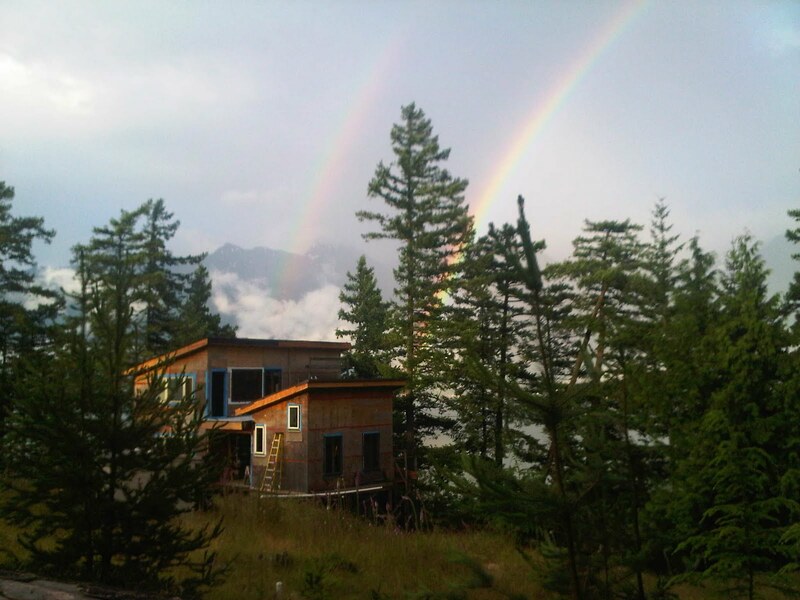 the 7L Cabin Blog: OMG double rainbow! 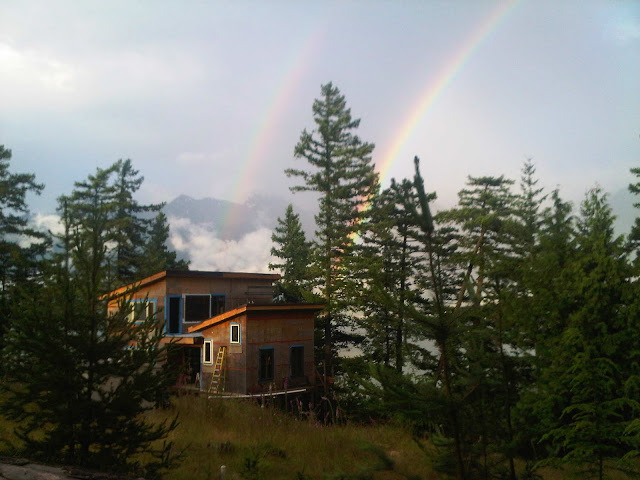 A rainy weekend with amazing rainbows and very satisfying progress on the guest cabin roof. It was very pleasant to come up and find everything so clean and organized thanks to the hard work of Pere and Didi. 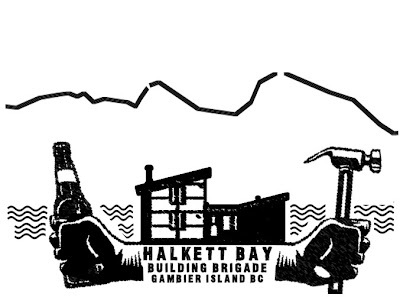 and hope to post a photo guide to the course sometime soon. In the meantime you can see more photos on our picasa photo album.